Charlie Grantham is a sophomore Media Production major at the University of Southern Mississippi. 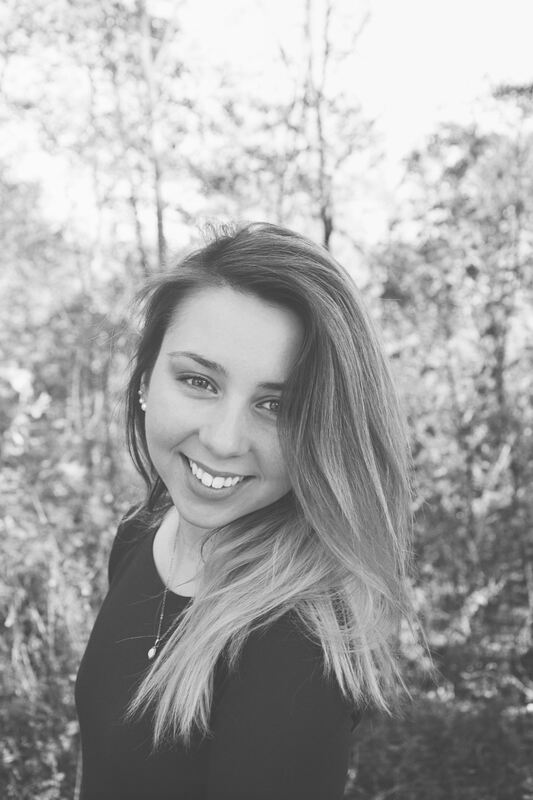 She has a passion for blogging about Jesus, Christian feminism, and love. Charlie blogs at https://charlieolivia.wordpress.com and tweets @CharlieeOlivia. My story is simple. It doesn’t have a tragic beginning or a climax at the end, and you probably won’t cry when reading it (although I still do every time I tell it). I grew up in New Orleans, Louisiana. The city’s nickname is “The Big Easy,” and that’s how my life has been for the most part. I grew up without a care in the world. Sure, there were small heartbreaks here and there, but nothing traumatic. I cared about the normal, popular issues like abortion, homelessness, and whatever current event was going on in the world. Can anyone say #kony2012? I was taught that the husband is the spiritual leader of a marriage and that the wife must submit to him just as the church submits to Christ. Looking back on it, it never quite made sense to me, but I didn’t care enough to question it. I had read the verses about it, but had never really studied them for myself. I guess I just believed whatever my pastor and the newest Christian books were saying. John Piper, anyone? It wasn’t until I went to college that I began to question the rules that had been indoctrinated into my mind. I started dating my now fiancé, and it was rough at first. I had it in my mind that he was supposed to be leading me if the relationship was to work. In the depths of my soul, I didn’t really believe that God wanted our relationship to be centered around hierarchy, but I kept repeating the things that I had learned as a child. “I just want you to lead me!” I would say, and my fiancé would respond with a troubled look because, honestly, he didn’t know where to begin. For those of you who don’t know, I am a very headstrong type of girl. Jesus Himself is the only One who could ever possibly lead me, and I am so thankful that He opened my eyes to the Truth when I was young. By the grace of God, our eyes were opened and we saw our relationship for what it truly was. Once we realized that marriage is about companionship, mutual submission/respect, and teamwork, things started to change. Sometimes he leads, sometimes I lead, and sometimes we lead together. It’s a beautiful picture of the great Mystery. I began to study more about women and what “the Church” thinks of them. I read Jesus Feminist and God started to build up a passion inside of me. I couldn’t believe that some churches would really deny women pastoral roles, but I figured that these churches were few and far between. I was first confronted by this issue within the very organization I had chosen to be a part of. I was in a small meeting, just me, a peer, and one of the organization’s leaders. This moment will forever be a part of my memory, because it was the moment when everything changed for me. The girl randomly said, “I don’t know what to do. I really want to work in the church, but the only things I could do are work with kids or administration and I am terrible with kids.” She looked at the man and he just shrugged. Inside I was screaming, “Why don’t you become a pastor? !” but I kept quiet because I had a feeling my question wouldn’t be welcomed. Instead I went back to my dorm and started doing research. I was shocked at what I found. The numbers were incredible, and I couldn’t understand it. I had spent time in high school preaching at youth events, and I believe that God has given me the gift of preaching, but so many people were saying that I was wrong. I read books and blogs and the fire in my heart kept growing. I tried to step away from the issue when I started working at an all girls camp the following summer, but God had a different plan. Instead of stepping away, I plunged completely into a sea of truth and grace. I set aside my phone, computer, and books. It was just me and God, and my Bible truly became my best friend that summer. I stayed up studying the same verses over and over every night. I talked to Jesus about the issue constantly, sometimes crying, sometimes laughing, and sometimes getting angry. It took me nearly three months to reach the point where I knew with all of my heart what the truth is. I had to let God tear down all of the walls built up by my past before I could see Him face to face. 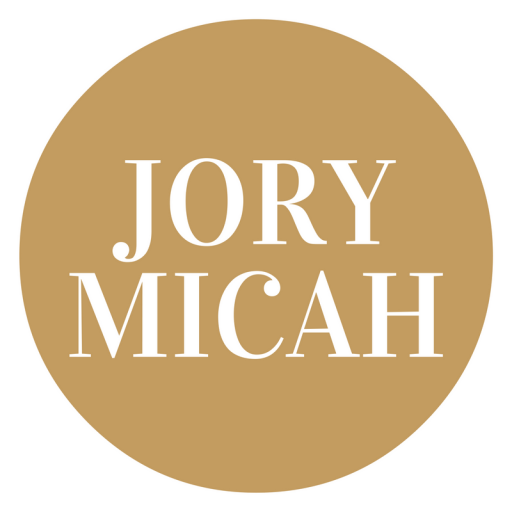 Help Jory Micah Break The Glass Steeple by Following Her Blog by Inserting Your Email (Never Miss a Post by Jory or a Guest). Jory, I found you through the Junia Project and I really appreciate the work you are doing to spread egalitarianism. I can’t quite put a finger on why this post made me pause. I think it’s because I remember being in college and thinking that I knew myself and God’s plan for my life. Funny, how God uses our weaknesses to be made strong. I feel like we should be constantly educating and advocating for equality in ministry (and in the secular workplace-have experienced sexual harrassment there as well) but we have to be really careful not to cross the line between pursuing equality to demanding entrance into men’s hierarchy and accepting the degradation of “women’s jobs” and acceptance of headstrong behavior. Headstrong behavior in leadership roles is not a noble characteristic. In fact, the most humble often make the best leaders either male or female. 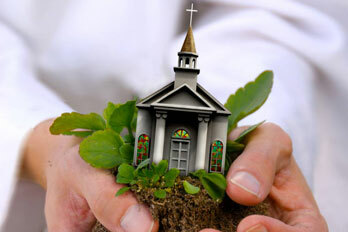 Should women be forced into children’s ministry roles? No. But that doesn’t mean that anyone should get out of that responsibility because they don’t like kids or don’t feel “called” to minister to kids. I think true equality would not be letting women get out of it, but enlist men to take the same amount of the responsibility leading them. 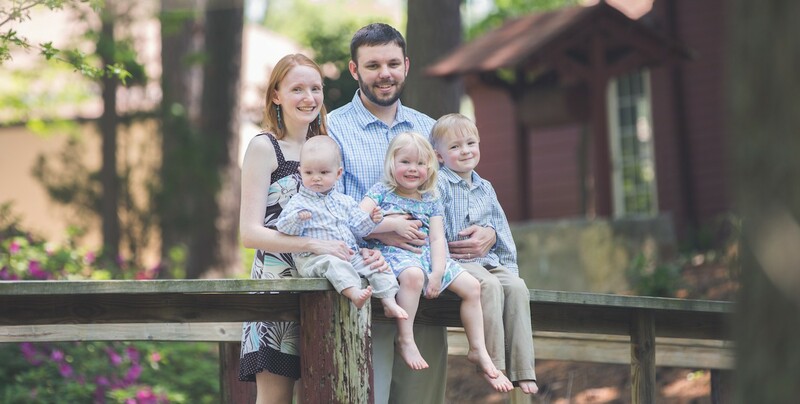 I remember when I was “not a kid person” in my 20’s, and lo and behold, now that I have my own I can see just how important they are to the future of the church. We have to be careful not to fall into the trap of demanding women’s acceptance into the hierarchy without actually breaking down the hierarchy’s walls for true mutual respect and responsibility. If that makes sense. It’s like modern day women in the workforce. That’s a good thing, but we didn’t actual make anything equal. Women still can’t work and care for kids, they still don’t have equal pay, they still don’t have maternity leave, men still don’t share in responsibility. Women were admitted but it only made their lives harder. First of all I guess our views of being “headstrong” are a little different. As a Christian, I like to think of being headstrong as a wonderful thing! No matter how many people put me down and say mean things, I won’t stop fighting for what I believe in. I see Queen Esther and Ruth as being headstrong too. I think we may just have different ideas of what headstrong means. Charlie–what a great post. I feel as if you’re a friend I’ve never met! Thanks for speaking to my heart today!